With an extensive menu (including vegetarian and vegan options) and generous Happy Hour offerings, Las Iguanas is a favourite across many demographics. 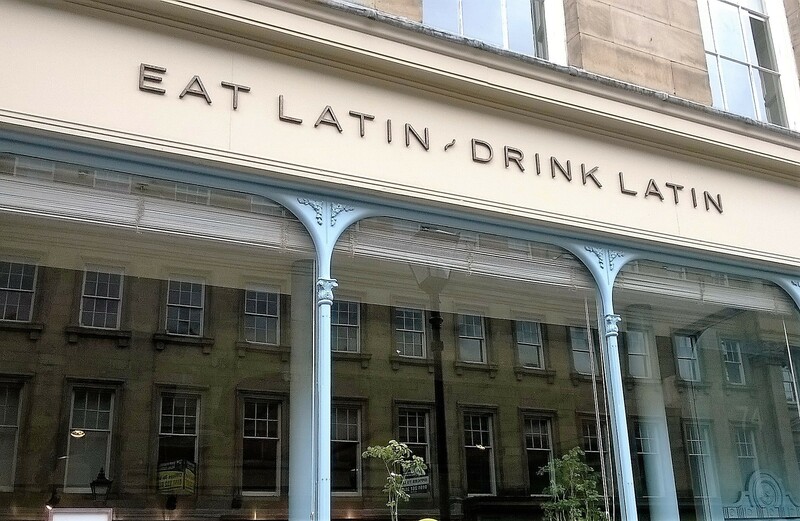 Now also located in the city centre of Newcastle on beautiful Grey Street, Las Iguanas originated in Bristol, where their blend of traditional Latin American fare and new ingredients quickly built a following. 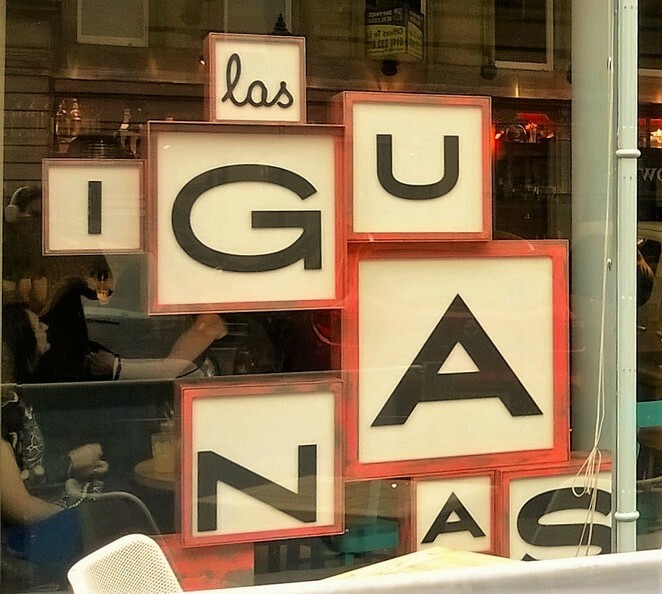 Through their expansion, which has seen them open 44 new restaurants, Las Iguanas have remained true to their philosophy of top-quality handcrafted food. 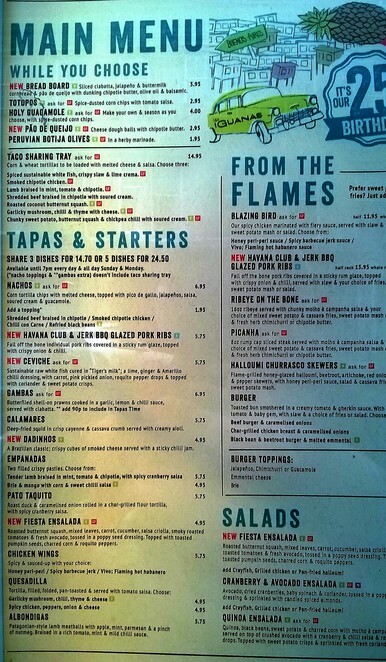 Their website insists: "At Las Iguanas we insist on using fresh ingredients in our kitchens. We make over 30 salsas and sauces by hand each day and our chefs create your food with love and care just like the cooks we've met on our travels." Knowing that a restaurant has lost its independence and become a chain does in some way sully the experience; however I cannot easily fault the food available. On my visits I have struggled through an enormous (and delicious) vegetarian enchilada, fallen in love with their nachos, and taken full advantage of their generous happy-hour deals. Las Iguanas have made a dedicated effort to be inclusive in their offerings. All chicken and lamb is halal in all of their outlets, and the vegetarian and vegan options are delicious. There is also a decent non-alcoholic cocktail menu, which not many venues will go to the trouble of providing. Las Iguanas is very popular, so I suggest you book in advance especially on weekends. Eat and drink at Cafe Royal!